eBooks are a useful tool to provide more information about your product or service. Therefore having an eBook is very interesting for many companies. Yet there is often more to it than just picking a topic and start writing. How do you write a good eBook? 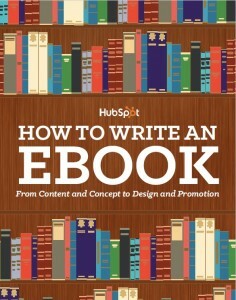 In this free whitepaper you will get more information about writing an eBook. Download this free whitepaper by filling out the form on the right.